Out of the 16 candidates who sat the Level 1 Umpire course on April 10th in the Rochestown Park Hotel, Cork, 14 sat the Level 1 Exam on Sun 17th April. 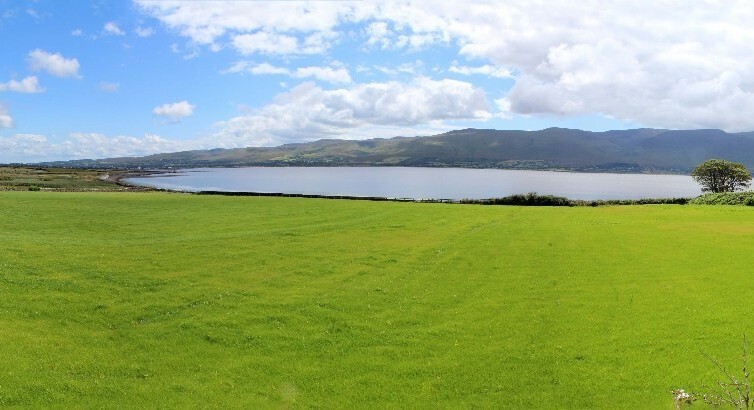 Of the 14 candidates from across the Munster region who sat the Level 1 Exam,85.7% were successful in achieving an ECB ACO Level 1 Certificate. The two remaining candidates who were unable to sit the exam due to prior commitments will sit the exam at a later date. 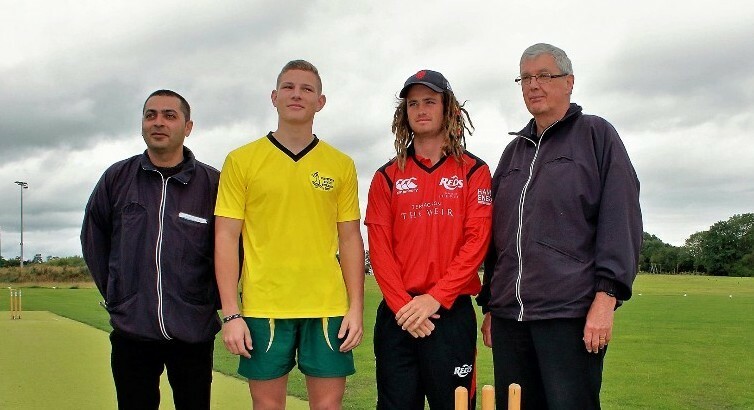 This was the first Level 1 Exam to be run exclusively by the Munster Cricket and fulfils a long time ambition of the MC&SA to be able to run a Level 1 Umpire course without the assistance of our colleagues from other Unions. Tutors Michael Hickey, Ron Kimber and Ger O’Sullivan delivered the two day course as well as correcting the exam papers and relaying the results to the candidates. 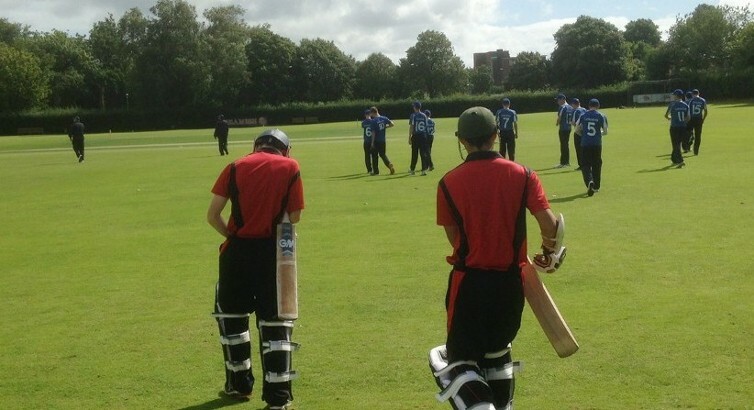 Congratulations at all candidates who sat the exam and particular to those candidates who will officiate in Munster Cricket competitions throughout 2016. 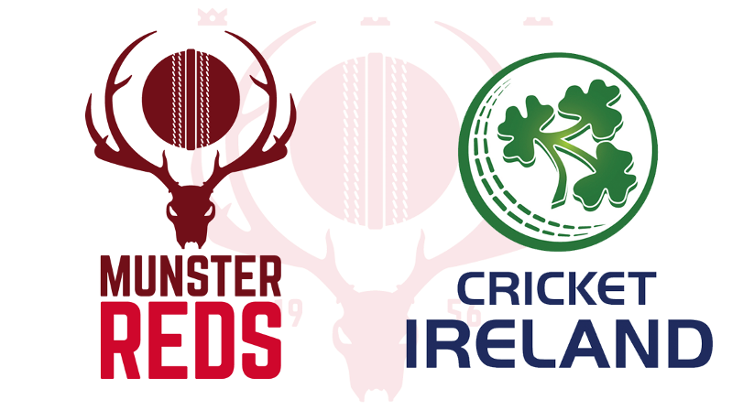 A well-attended EGM in Cork on Sunday, 3rd March 2019, saw the Munster Cricket Union adopt revised terms of reference for its Executive Board and a revamped committee structure. 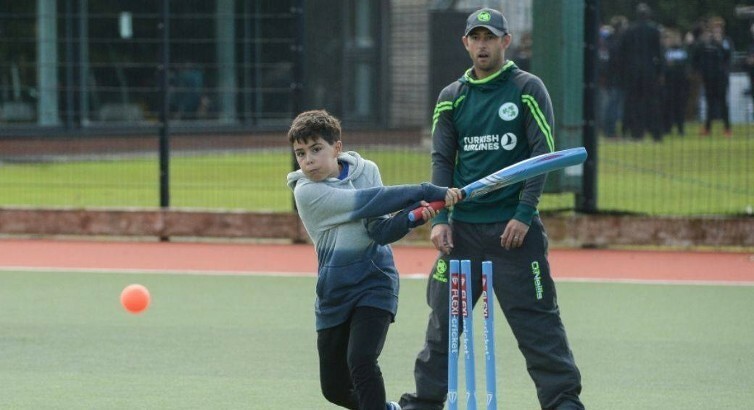 The Cricket Ireland Coaching Kids 5-11 years course is aimed at parents, teachers, and young adults supporting cricketers aged 5-11 years. 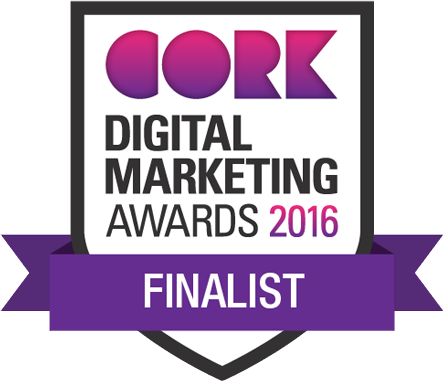 A course is being held at Bandon Grammar School 6th April. 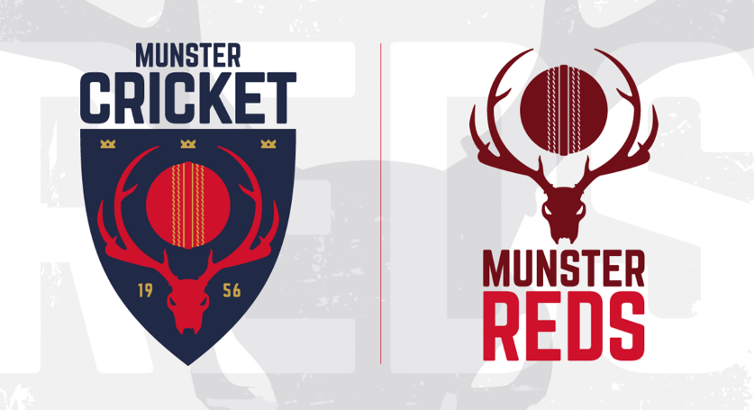 The Munster Cricket Executive Board held it’s first meeting for 2019 on Tuesday, 8th January, at the River Lee Hotel in Cork. 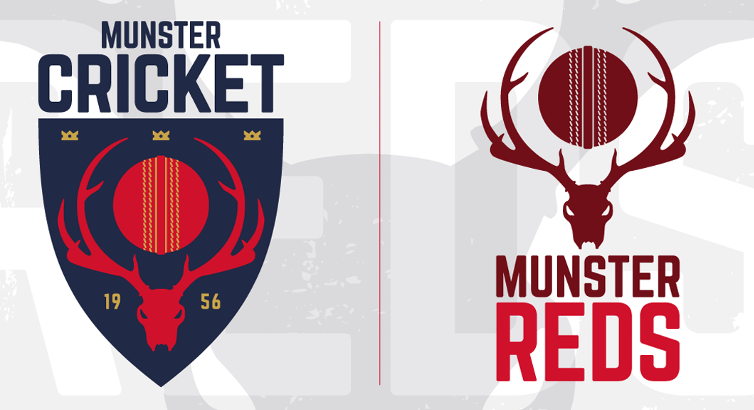 The Munster Cricket AGM was held in Cork County Cricket Club at the Mardyke on Sunday, 2nd December. The meeting adopted the Annual Report for the year and also the annual account. 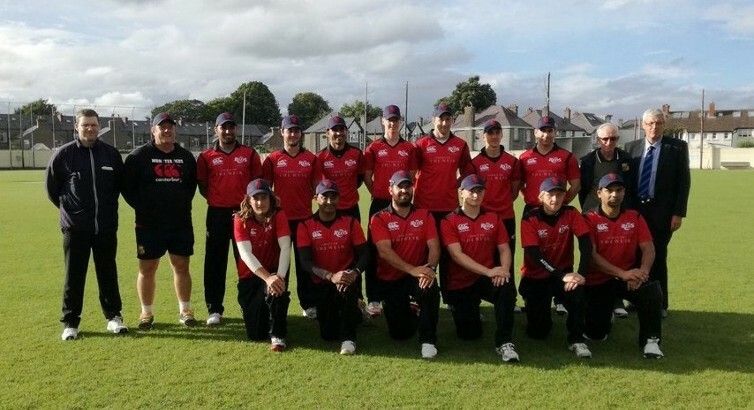 The night, which celebrates the outstanding individual and team contributions this season, takes place on Friday October 12th at the Mardyke, with a 7.30pm start. 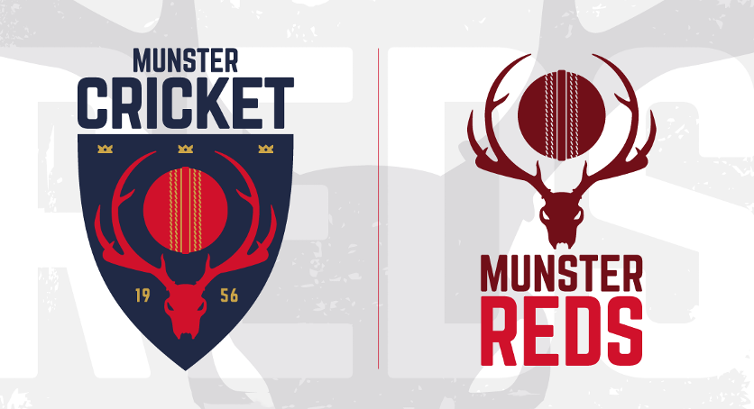 The 2018 Munster Cricket Awards Night will be held at the Mardyke on Friday, 12th October, starting at 7:30 pm. 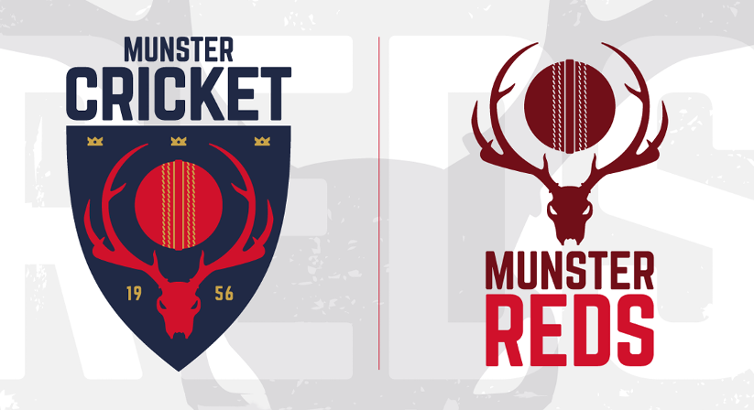 With the 2018 season fast approaching, the official Munster Cricket fixtures are now live on the website for all club and representative competitions. 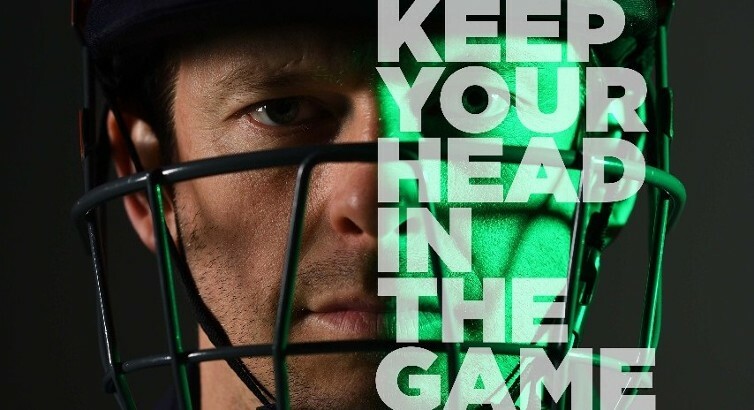 Munster Cricket are hosting the re-arranged workshop on the New Laws of Cricket on Saturday, 24th March, at the River Lee Hotel in Cork with guest speaker Paddy O'Hara from NIACUS. The Munster Executive Board held its first meeting of 2018 on Monday, 22nd January. The following is a summary, for information purposes, of the main matters discussed. 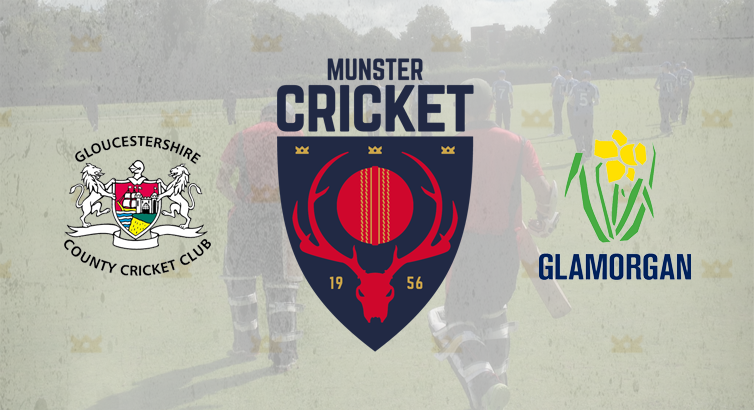 The Annual General Meeting of the Munster Cricket Umpires & Scorers Association takes place next Sunday, 28th January at Cork Cork County Cricket Club starting at 3 p.m. 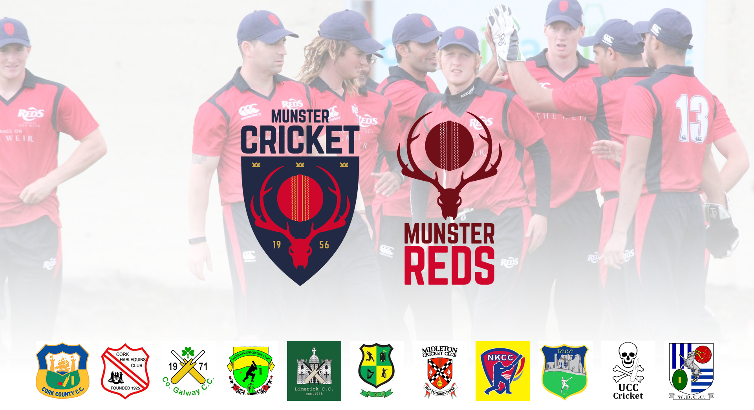 The Annual General Meeting of the Munster Cricket Union will take place on Sunday, 3rd December 2017, at the River Lee Hotel, Western Road, Cork commencing at 2.00 p.m. sharp. 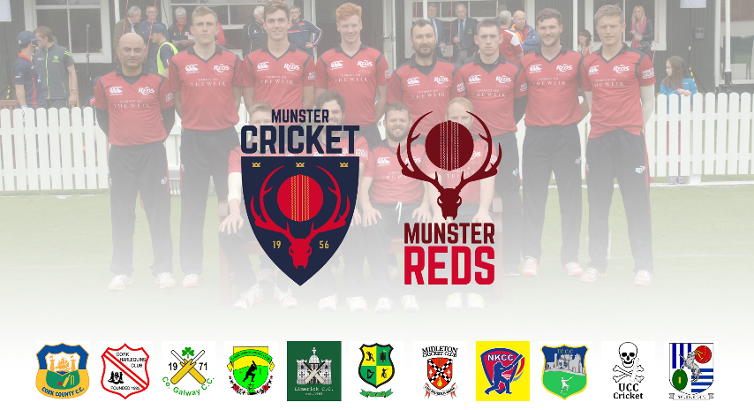 The annual Munster Cricket Awards Night will take place on Friday, 10th November, at Cork Harlequins Cricket Club starting at 7.30 p.m.
Munster Cricket is delighted to launch its Strategic Plan for the development of cricket in Munster over the period from 2017 to 2020. 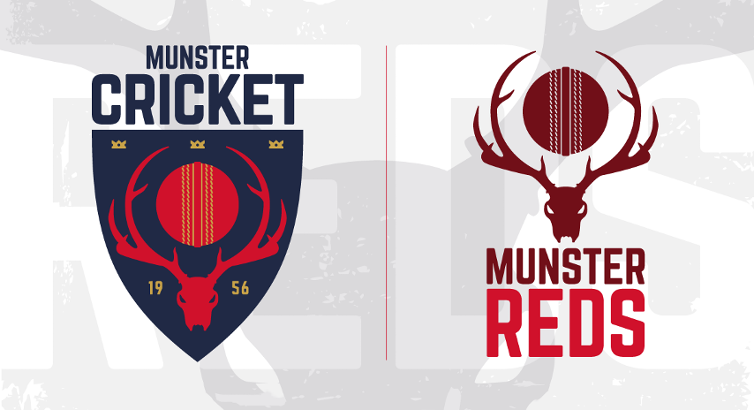 The first of our monthly newsletter, keeping you up-to-date every month of what's going on in Munster Cricket. 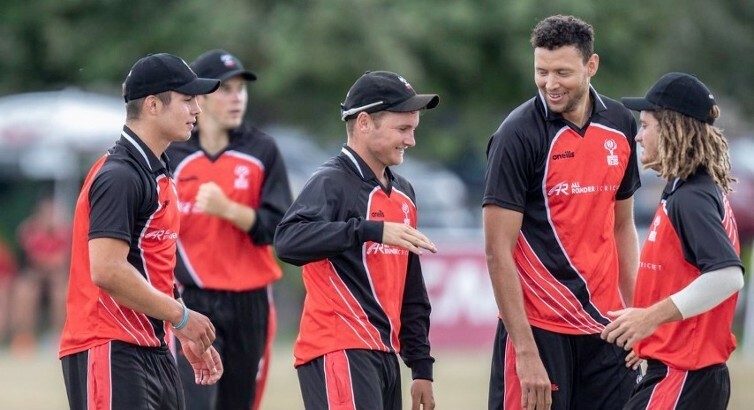 With the 2017 season fast approaching the full fixture list can now be viewed on the website. Filter by Club, Team, Competition, Month or Venue. 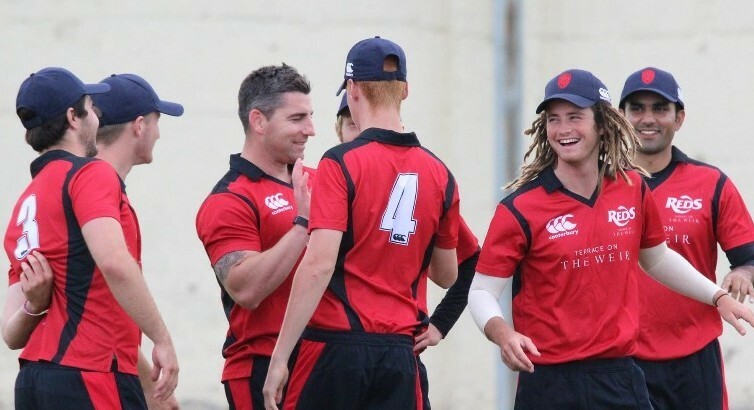 Ted Williamson has been appointed interim coach of the Munster Reds with the task of helping prepare the province for hopefully their first appearance in the revamped Hanley Energy Inter-Pro Series. 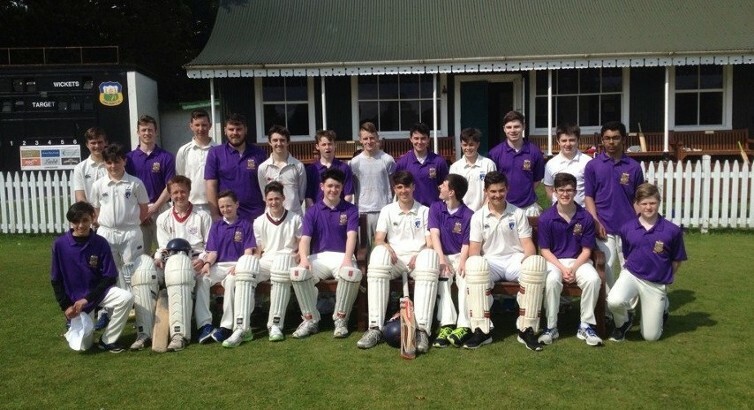 Apex Cricket, a new venture from Ted Williamson, is taking 18 young players from Munster over to Wales and England on a three-day cricket tour over the mid term break. 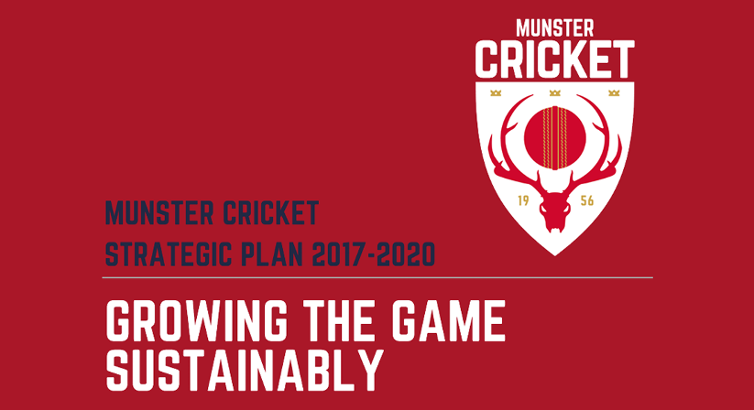 The Munster Cricket Executive is commencing the process of putting a new Strategic Plan in place to chart the development of cricket in Munster for the period 2017 to 2020. 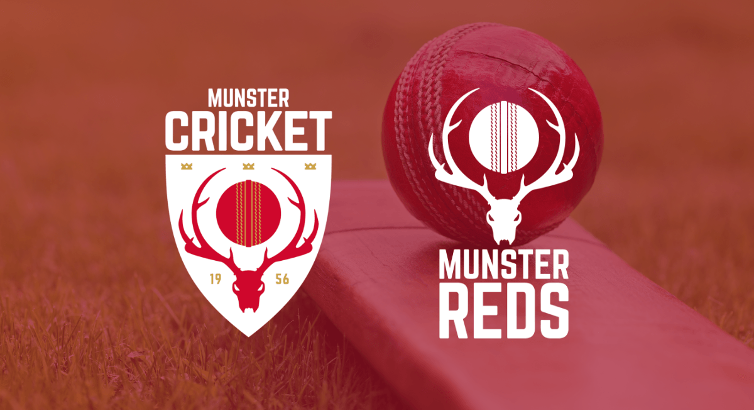 A well attended Munster Cricket AGM took place on Saturday, 3rd December, in the River Lee Hotel with nine of the Union’s clubs represented. 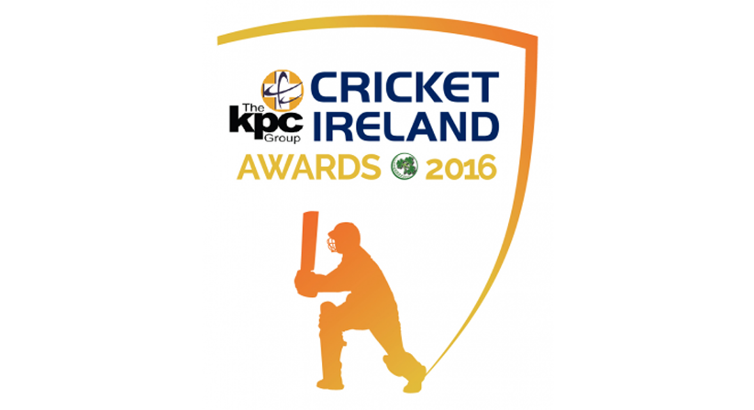 Both Cork County and County Kerry have been nominated for the prestigious Tildenet Club of the Year while Chris Thomas (Limerick Cricket Club) has been nominated for the Notts Coach of the Year. 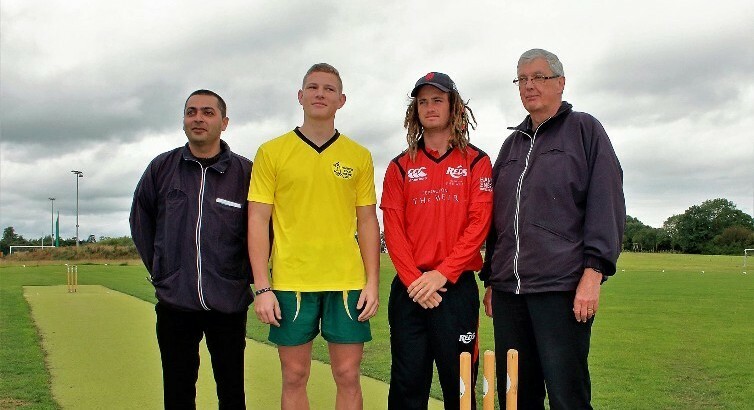 This autumn sees the launch of the Southern Cricket Academy, a concept which is focused on developing players across a number of age profiles and providing a rounded program throughout the winter. 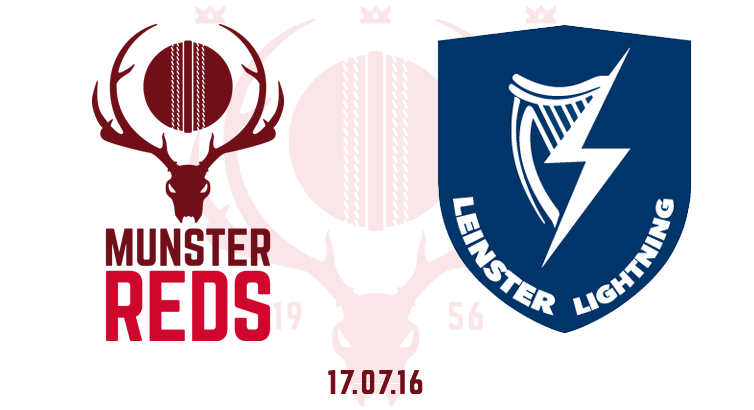 Munster Cricket eagerly awaits the arrival of the Leinster Lightning in this marquee match at the Mardyke between the reigning Irish champions and our very own Munster Reds on Sunday, 17th July. 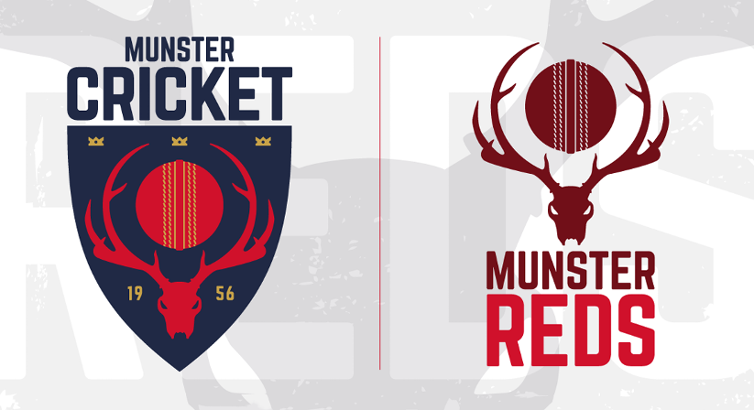 With the 2016 season well under way for all clubs, it is a good time to recap on what's happening in Munster at both club and provincial level. A two part Cricket Scoring course aimed at raising the standard of in Munster will take place over the course of the next two Tuesday's with coaches Kevin and Ger O'Sullivan of the MCUSA. 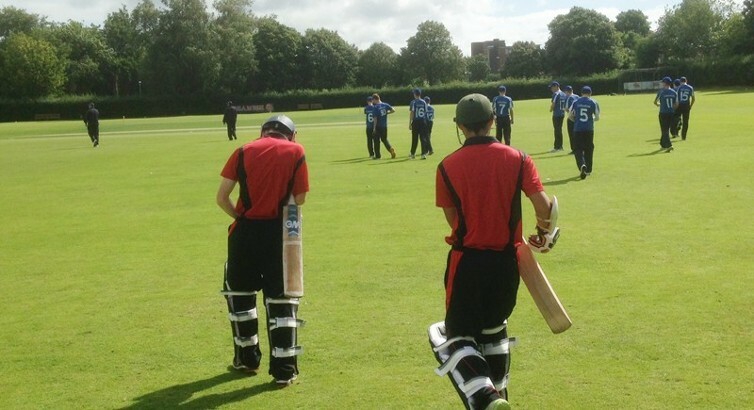 With the weather finally starting to improve, we can start to look forward to a busy and competitive cricket season in 2016. 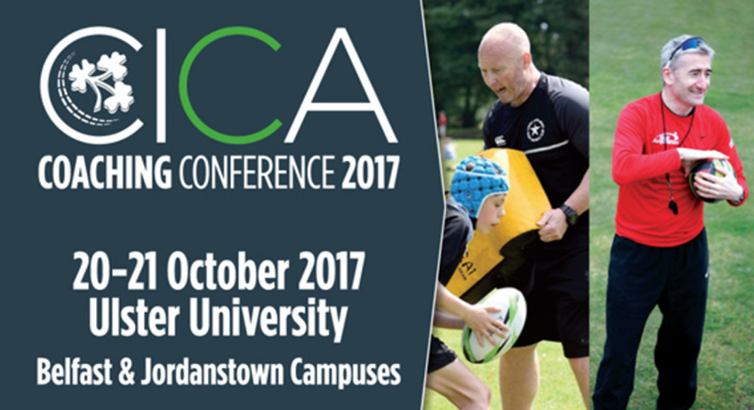 Three MCU Umpires namely, Michael Hickey, Carl Ashley and Gerard O'Sullivan make the long journey to Monaghan on Saturday, 21st February, for the Annual IACUS National Conference and A.G.M.